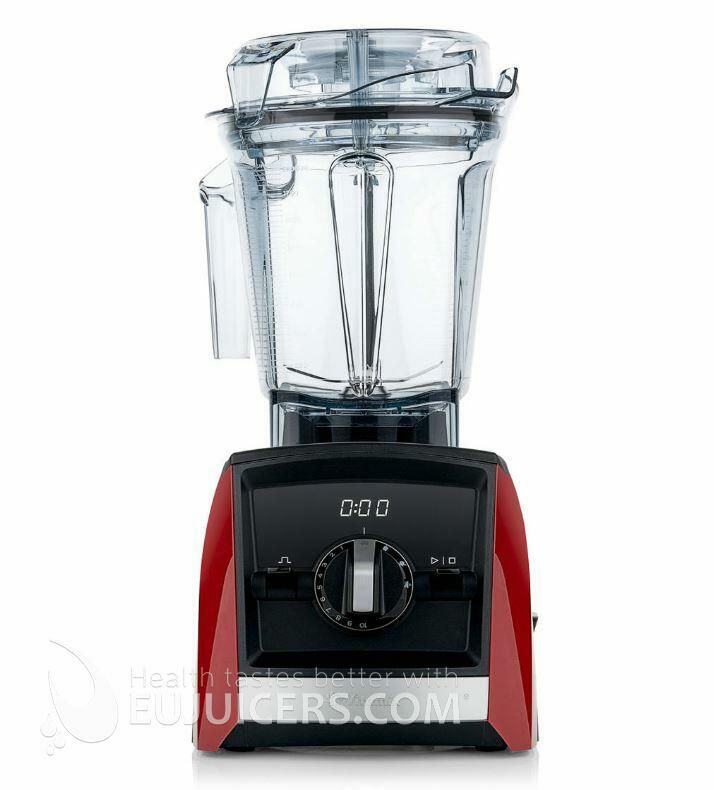 Vitamix blenders are consistently rated the best blenders on the market, and that is because they are built to commercial standards. They are built to tolerances far beyond what they will encounter in real world use. 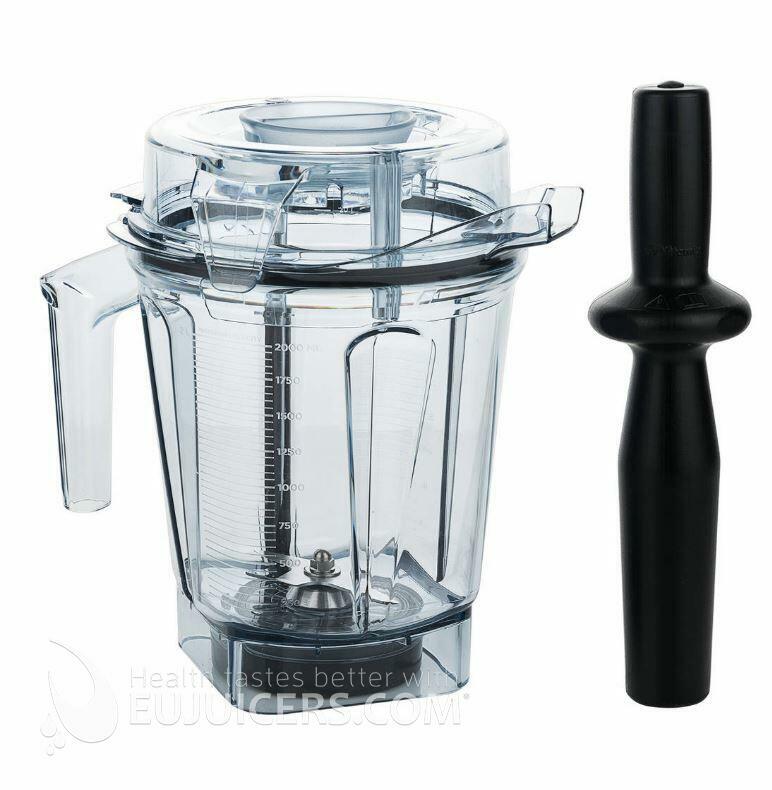 Few blenders give such consistent results - even nuts and dates are blended to the tiniest particles. 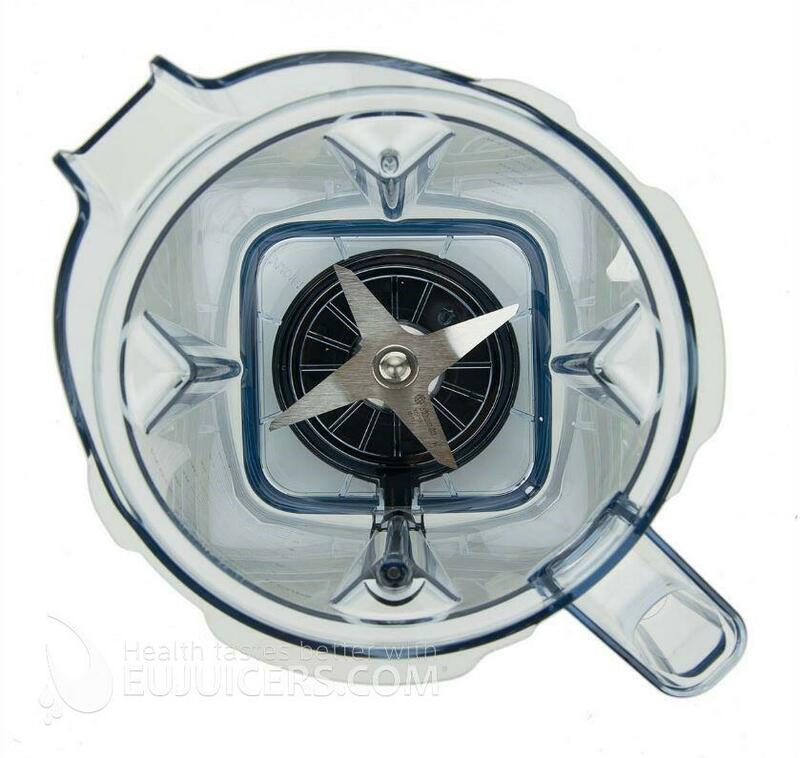 The Vitamix A2500 features a 1400 watt motor and a rugged stainless steel blade unit that is almost indestructible. Built like a tank, a Vitamix will be the last blender you'll ever buy. The controls on the Ascent A2500 are simple. Turning the analog rotary dial left selects the power level from 1-10. Turning it to the right selects one of the three built-in programs (smoothie, frozen dessert, hot soup). A pulse toggle lets you manually control high-speed pulses. The digital display shows the time remaining for each program. 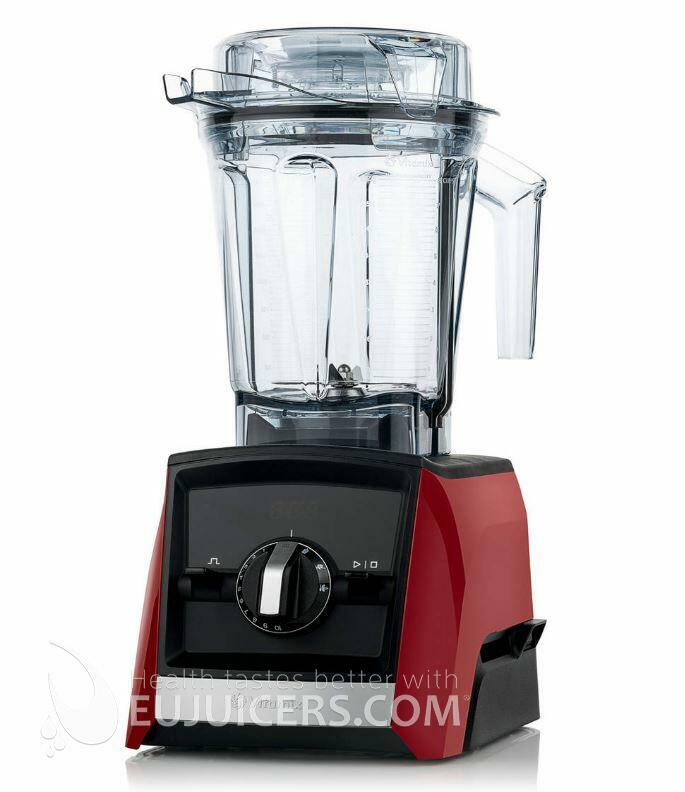 When running the blender manually, the digital display shows time elapsed, allowing you to follow your own recipes. The performance in the Ascent series remains the same as in their classic series, and that's a good thing. As with any Vitamix, you can be sure that whatever you blend will be processed very effectively. All the Ascent models perform the same - the differences between models lie in the interface, available programs, and the colors/finishes. The A2500 will be enough for many users, as it is priced well (for a Vitamix) and offers plenty of power, simple controls, 3 programs, and NFC technology. The main upgrade with the A3500 is the touch controls and graphic display, as well as the stainless steel body and 5 preset programs. We like the graphic display and haptic feedback on the A3500. Combined with the stainless steel body, it gives it a very premium feel. But the A2500 still looks good, is very simple to use, and performs exactly the same. You can't really go wrong with either blender.